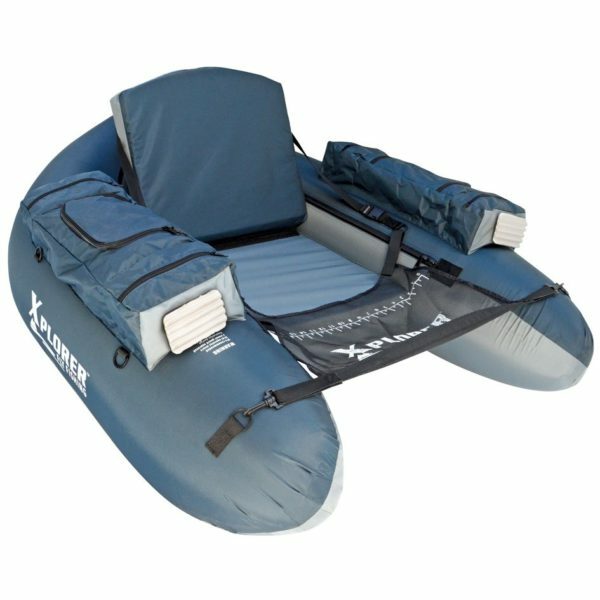 The new EPIC V-Boat is the latest addition to our range of float crafts . 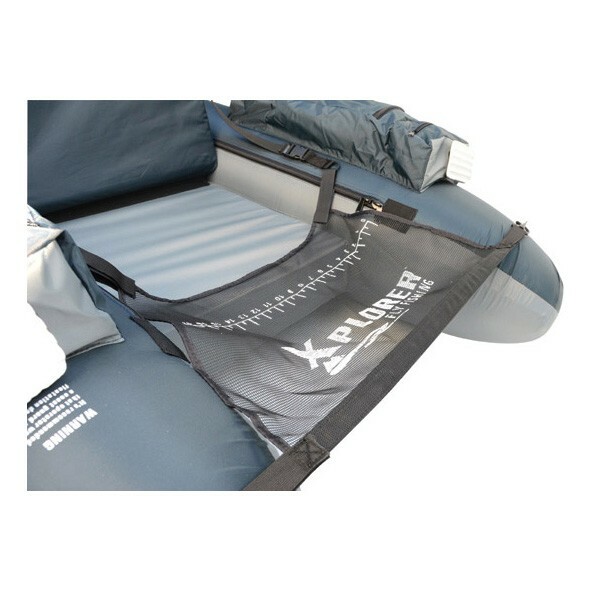 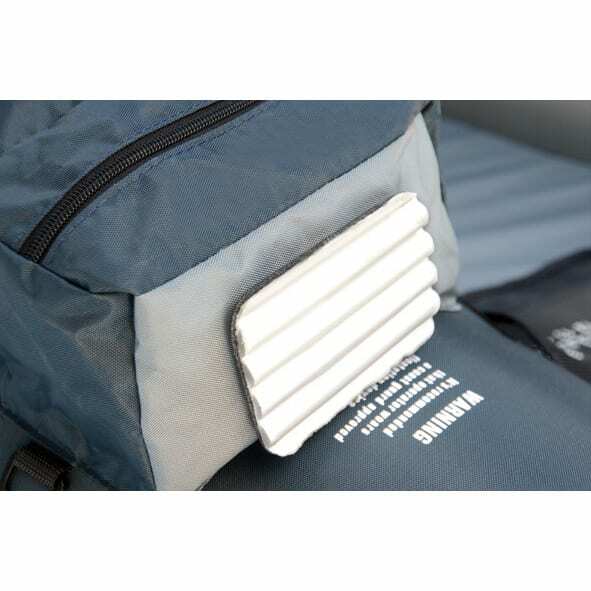 It’s designed to the same international standard as all of our crafts, it features a 2 separate bladders, a must for safety, and boasts two redesigned, extra-large cargo pockets to store all your gear with removable fly patches and a quick-release stripping apron. 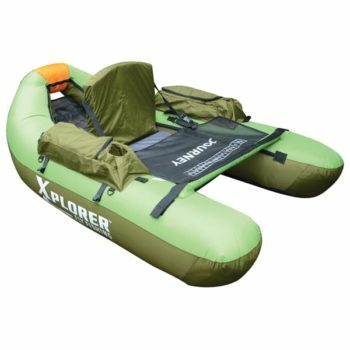 It’s designed as a smaller craft then our Flagship Journey V boats for angler 90kg and under. 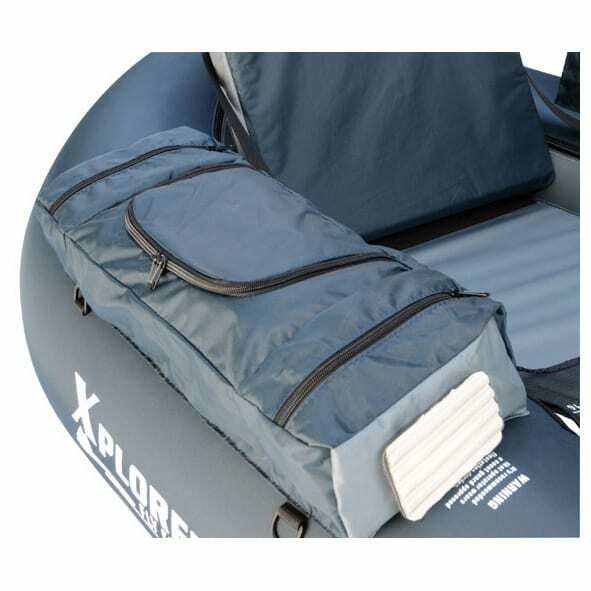 Great mix of quality and value from a name you can trust in Float crafts.